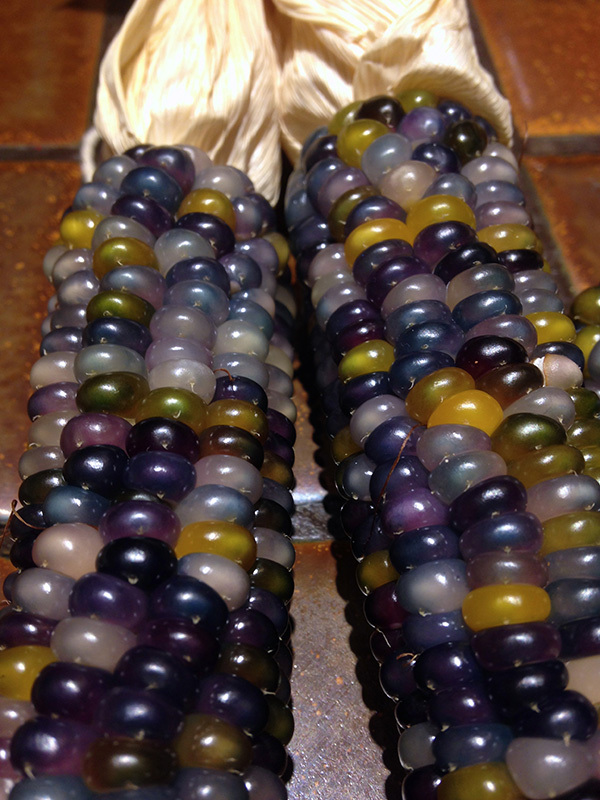 Pictured above is the Glass Gem corn I grew this year-it came out in many different colors not just these. I’ll write more on the different colors in another post. 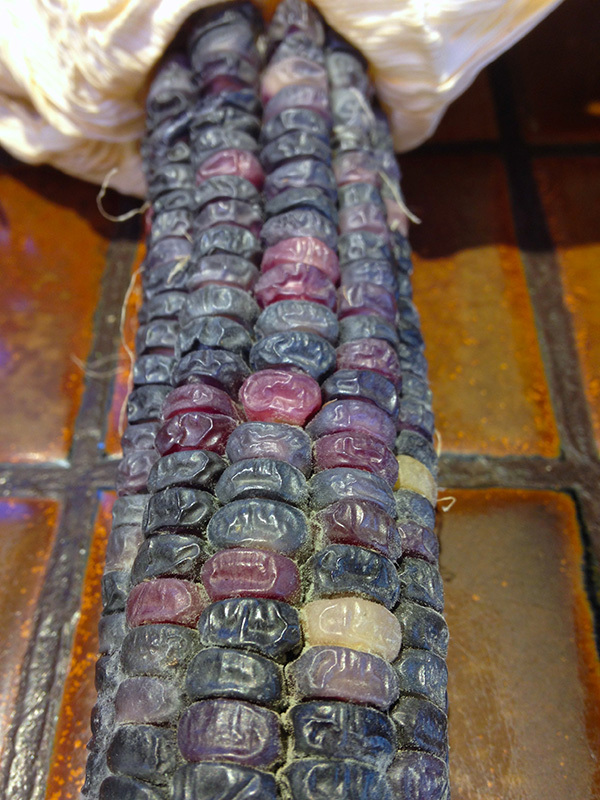 Here is the Hopi Blue corn that my friend Jody grew. Notice the kernals shrunk. 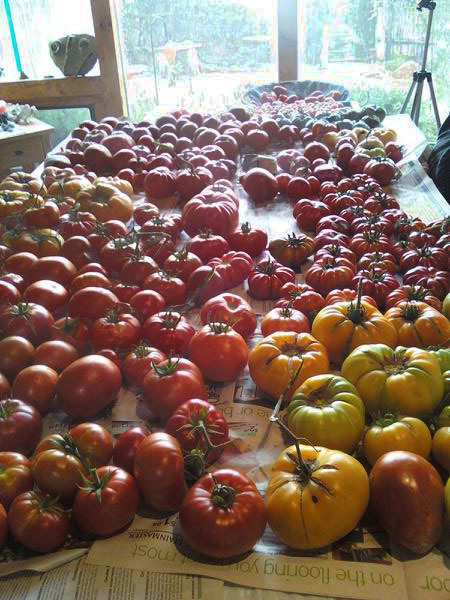 When they dried they looked very different from each other as shown above. I thought maybe it was the way we dried them. Perhaps we dried them differently. The individual Hopi Blue kernals shrunk while the Glass Gem kernals retained their original shape. All this led me to wonder about the different types of corn I’ve hear about – dent, flint, sweet, flour and popcorn and what makes them different. So here’s what I found out. Dent (Zea mays indent) – Dent corn is called ‘field’ corn and is used for livestock feed or in processed foods. 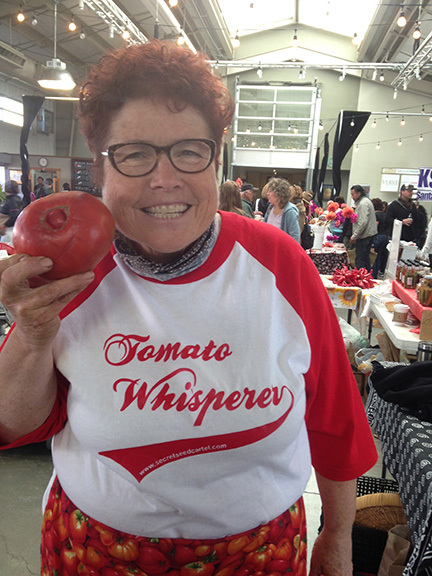 It is usually white or yellow and contains both hard and soft starch. It becomes indented when mature. Field corn contains 4% sugar. Flint (Zea mays indurata) – Flint corn is called ‘Indian’ corn and has a hard outer shell and is hard inside as well. The kernals are very hard, sort of like flint stone, hence the name flint. It comes in a wide range of colors. Flint corn is commonly used for decorations. Popcorn (Zea mays everts) – Popcorn is a type of flint corn. It has a soft starchy center and a very hard exterior shell. When we heat it, the moisture inside the kernal blows up to become popcorn. Sweet (Zea saccharata or Zea rugosa) – Sweet corn is the fresh ‘corn-the-cob’ type of corn we eat. It is also canned and frozen and contains more sugars than other types of corn. Field corn has 10% sugars in it but will convert to starch quickly if not eaten soon after picking. That’s why my grandmother use to send us kids to pick the corn right before we put it in boiling water before dinner! Flour (Zea mays amylase) – Flour corn is used for baking. It is easy to grind because of its soft center. It is mostly white, but can come in other colors like blue corn. It is one of the oldest types of corn grown by Native Americans. So when I looked them up, I discovered the Hopi Blue corn is a flour corn and the Glass Gem corn is a popcorn which is type of Flint corn. That explains why they look so different. The flour corn kernals are softer so they shrunk more while the flint corn kernals are hard and retained their shapes. Another ‘ah ha’ moment for me! This entry was posted in CORN, general, Hopi Corn, SEEDS and tagged differences in corn, glass gem corn, growing corn, Hopi corn, types of corn to grow. What beautiful ears of corn! Have you popped them yet? If so, what color did they show after popping? I have not popped any of the Glass Gem corn yet as they are still drying but I have popped blue popcorn corn before and it looked just like popcorn only a dark center instead of brown. You could barely tell any difference. It would seem that if your glass multicolored corn is one of the popcorn varieties, it only seems natural to ask if indeed you have ever tried popping it? Not yet Gene but read the comment below.